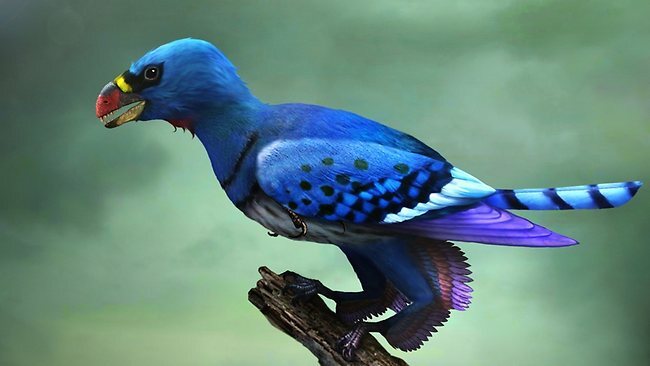 Having understood that birds used to have teeth about 150 million years ago, scientists are now worried, and in fact researching what must have caused them to lose their teeth. The archaeopteryx, the fossil of one of the ancestors of birds found in Germany gave proof that birds descended from toothed reptiles, and this is giving researchers the evidences to work with. Scientists found that birds lost their ability to grow teeth as a result of genetic mutation. Research proves that the combination of about six genes give rise to tooth production, but it appears these six genes have been deactivated in the bird, and hence their ability to grow their teeth. “The presence of several inactivating mutations that are shared by all 48 bird species suggests that the outer enamel covering of teeth was lost around 116 million years ago,” said Mark Springer, a professor of biology at the University of California and one of the lead researchers on the study. The natural inability to form teeth is scientifically known as endentulism, and researchers believe that birds lost their ability to grow teeth at the same time they learned to take to the air in flight – since their genome needed a way to shed skeletal weight. But a paleontologist from the University of Edinburgh, Stephan Brussatte, fails to agree with this theory. Brusatte contends that other flying mammals such as bats have taken to flight without losing their teeth in the process, even though the bird fossil found in Germany in 1861 provided evidence that birds came from a family of toothed reptiles, and its closest living relative today is the alligator.